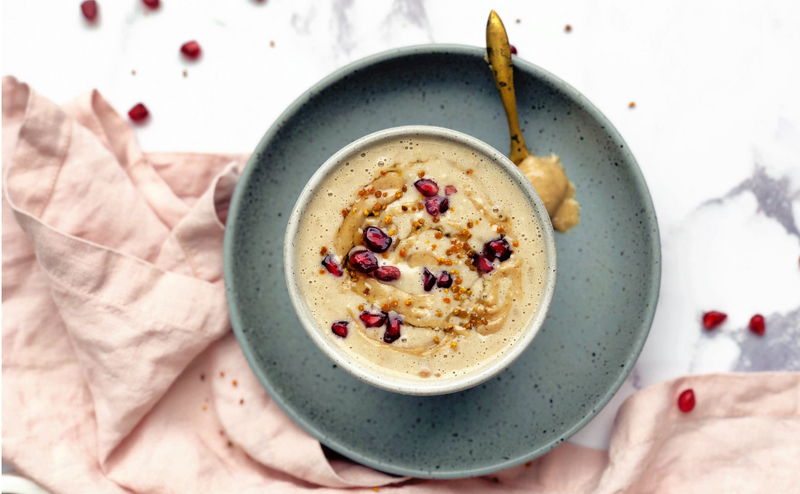 Honestly, this peanut butter protein porridge (ha, try saying that quickly!) was one of THE most delicious breakfasts I have had in a long time. The vanilla, macca and peanut butter just work so well together, in a beautiful peanut buttery/salted caramel-like heaven. I hear you, you are welcome! Also, how nice is it to have a steaming bowl of porridge when it’s blinking freezing outside?! 3. Serve in a bowl and top with whatever you fancy! This works really well as overnight oats too!